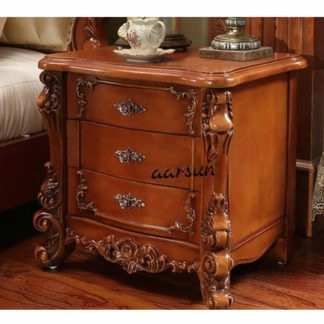 Aarsun Woods presents a traditionally handcrafted Wooden Side Cabinet / Console made from premium quality Sheesham Wood. The units consists of a full depth large pull out drawers. The unit is polished in premium quality natural color polish. 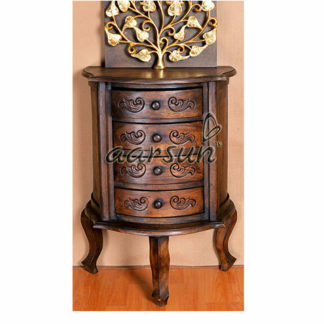 The unit is a made to order designs and can be made in different sizes as per need. The unit can also be polished in different shades: Natural, Walnut and Dark Walnut shade. 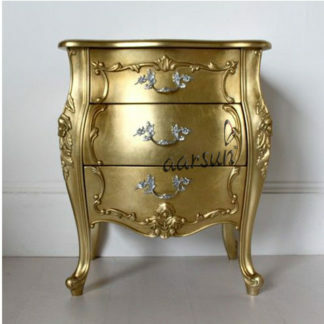 Sheesham Bedside Table has medium texture to coarse with a natural luster. 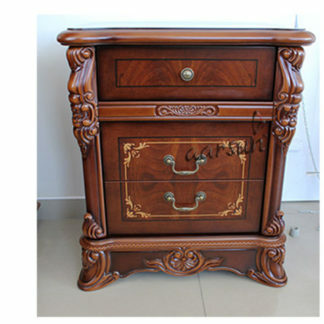 Rosewood Wooden Side Table is also used in maritime and aircraft grade plywood. A wide range of Wooden Side Table designs are available in Sheesham Wood Bedside Table , also at Aarsun Woods Utility Table.